We are proud to announce the release of our Packing List App Inventory for iPhone and iPad. 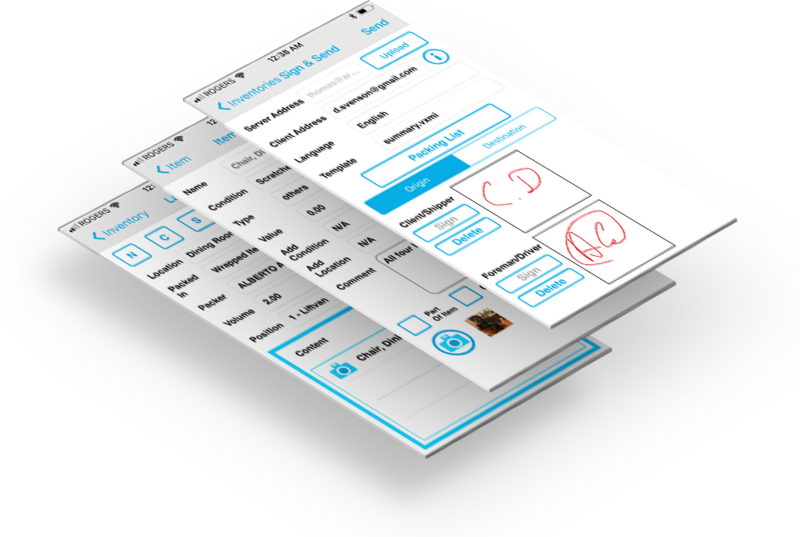 It has support for damaged item photos, on-screen signature, automatic translation, bingo and loading sheet creation and much more. Look up Voxme in the App Store and take it for a spin!